When he was a child, holiday seasons at Matthew Bliss’ family house in Denver were always traditional, except for a very important detail: the christmas tree. Instead of pine taken from nature, a high design futuristic (and eco-friendly) cone striked his memory so heavily that the entrepreneur decided, five years ago, to divide his experience with other families. 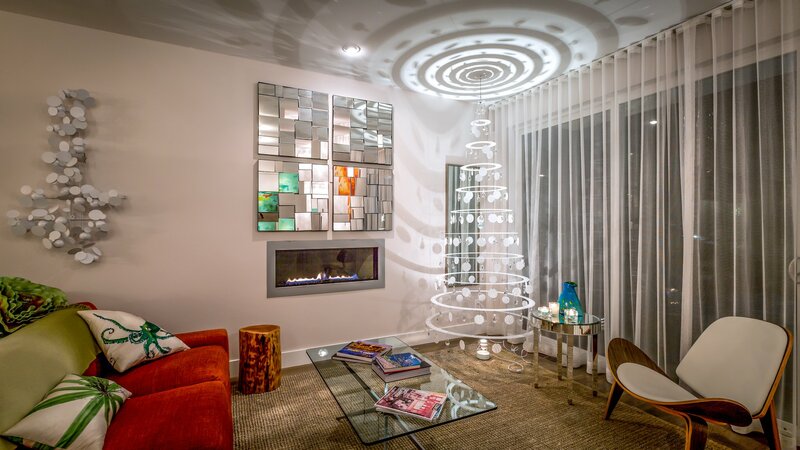 Modern Christmas Trees was born to celebrate the legacy of Lawrence “Bud” Stoecker, Bliss’ grandfather. 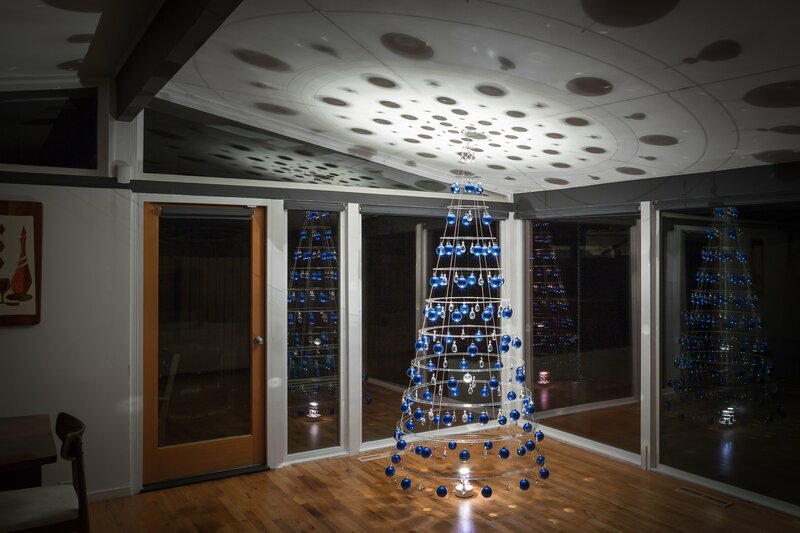 A former engineer of Nasa and creator of Delta Vacation Homes (a company that manufactured hundreds of A-format houses at the Rocky Mountains, in Colorado), Stoecker invented, in 1966, a different christmas tree that enchanted children and grandchildren for decades. 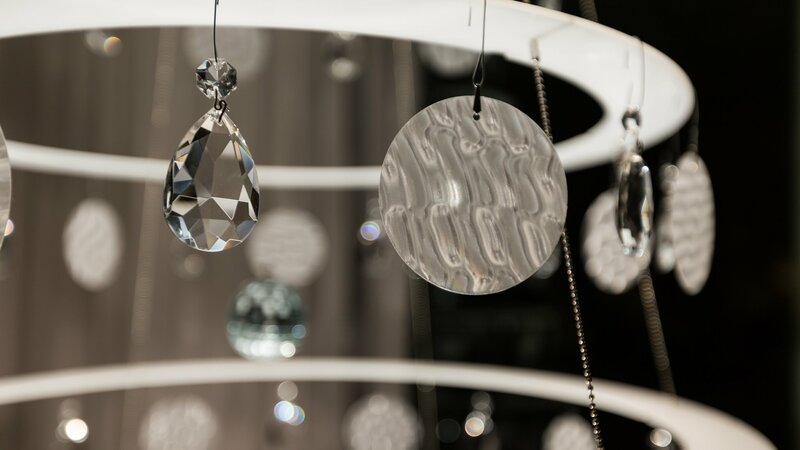 It was made of concentric rings, suspended from the ceiling and filled with ornaments. The first one was made out of cardboard, and the next, masonite board. Then Stoecker tried the plexiglas – a pure design statement that allured the most demanding ones. “I can remember having my head under the tree looking up with my brothers doing the same on either side of me. What a view! Then my grandpa would slowly rotate the tree and blow our minds! It was like looking through the world’s biggest caleidoscope”, remembers Bliss. 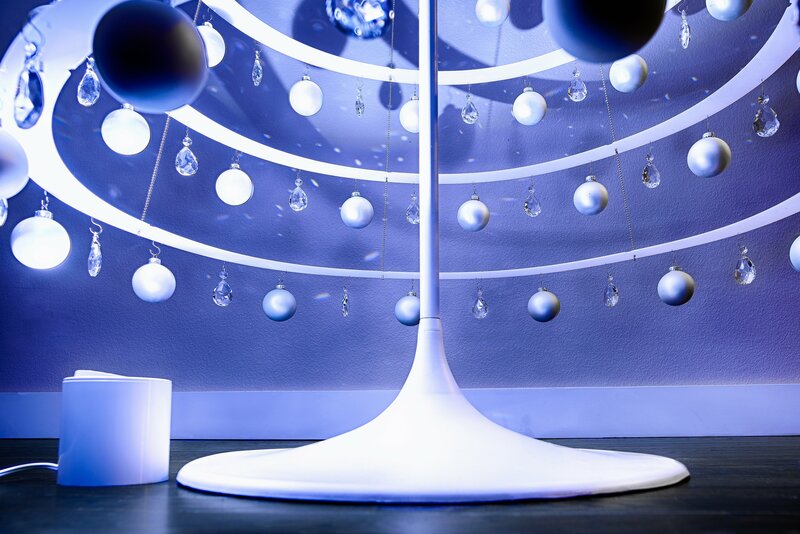 Stoecker changed the tree every year – different colors of light bulbs and garlands. He registered every detail in a book, so he would not repeat anything each new year. 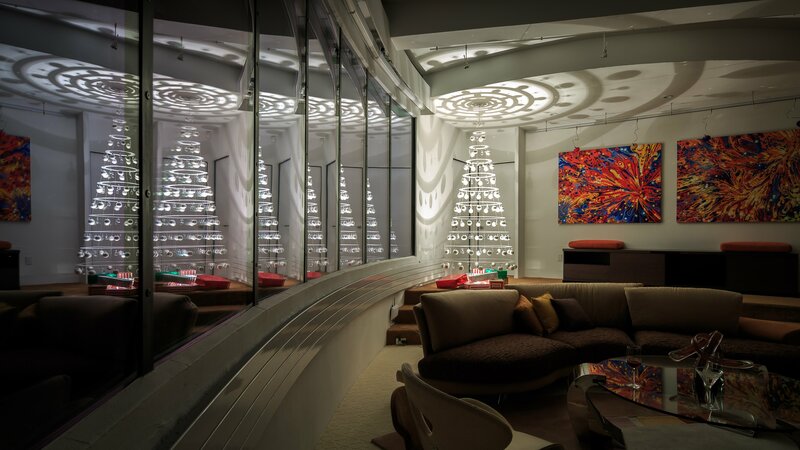 When Bliss decided to sell his modern christmas tree, to share with other families what he felt as child, he created the company Modern Christmas Trees. 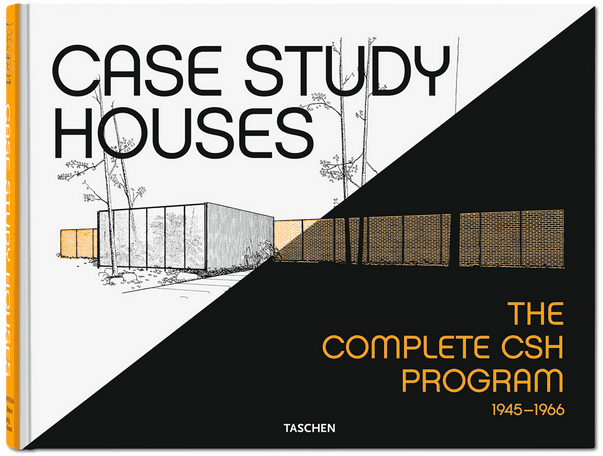 The first step was to design two models and unveiled them at the Denver Modernism Show, in 2011. Trying to determine his “proof of concept”, he put up the trees at the show, stood about 10 yards away and just watched and listened to people’s reactions to the tree. Based on their inputs, they (Bliss and partners) made adjustments to the trees, including the packaging, for example. “There is no way to skip the learning curve, it is a tough product to market. Who has a high design product that competes with tradition?”, says Bliss. 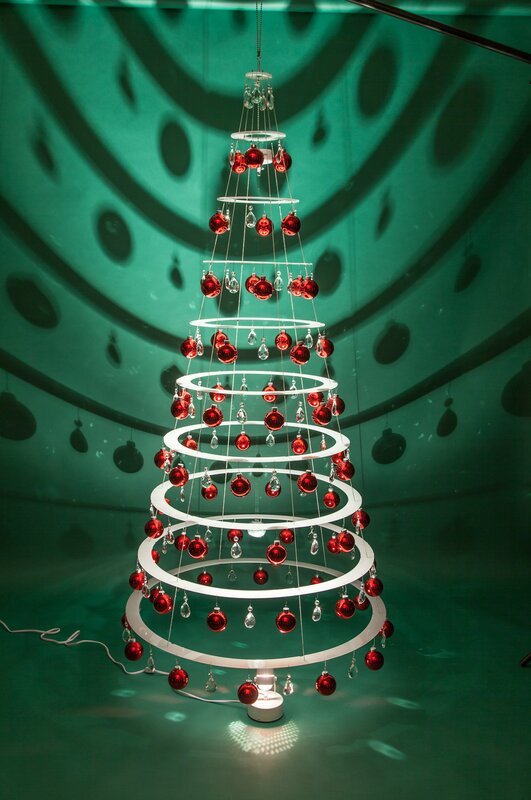 Under the slogan “Leave the real tree outside”, Modern Christmas Trees offers three different acrylic modern trees – and also customize a piece if the client desires. The Jubilee was launched two years ago to celebrate fifty years of the invention created by his grandfather Stoecker. The Jubilee Tree comes with 40 glass crystals, four sets of ball ornaments (silver, red, green, and blue), one LED lamp, batteries and toppers. The Full Tree Each comes with the LED light, 96 chandelier crystals, 96 bulb ornaments and a mirror ball, and the Half Tree is shorter version of it, attached to the wall. As an attempt to reverse the seasonal characteristic of the product, Bliss has toppers that refers to Valentine’s Day, Saint Patrick’s Day and Independence Day. Bliss has succeeded in his business/tradition approach. Hammacher Schlemmer, the gift giant, wanted the tree on their holiday catalog and most recently, Shark Tank TV Show called and shot Matthew Bliss’ entrepreneurial journey. Modernist trees were also seen at Google, in Seattle, MGM Grand, in Las Vegas, Four Seasons, in San Francisco and Ritz Carlton, in Hawaii. “I have received many photos of children playing underneath the tree. They are having the same experience as my family and I had when we were little”, says Bliss. What a thrill. 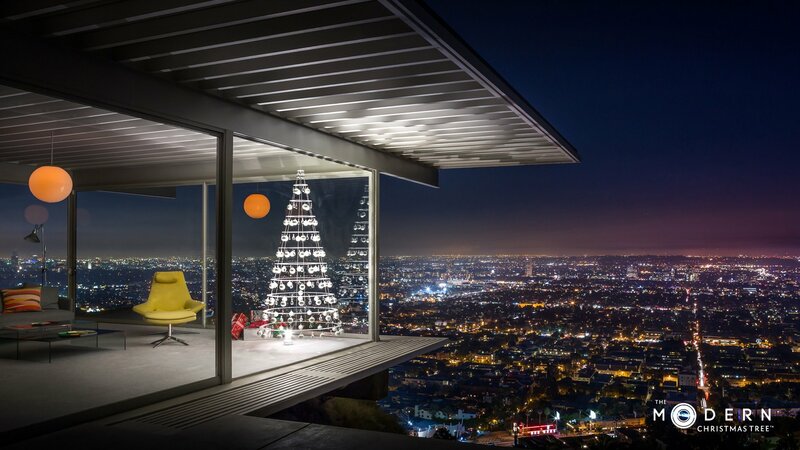 Get 10% off your Modern Christmas Tree.